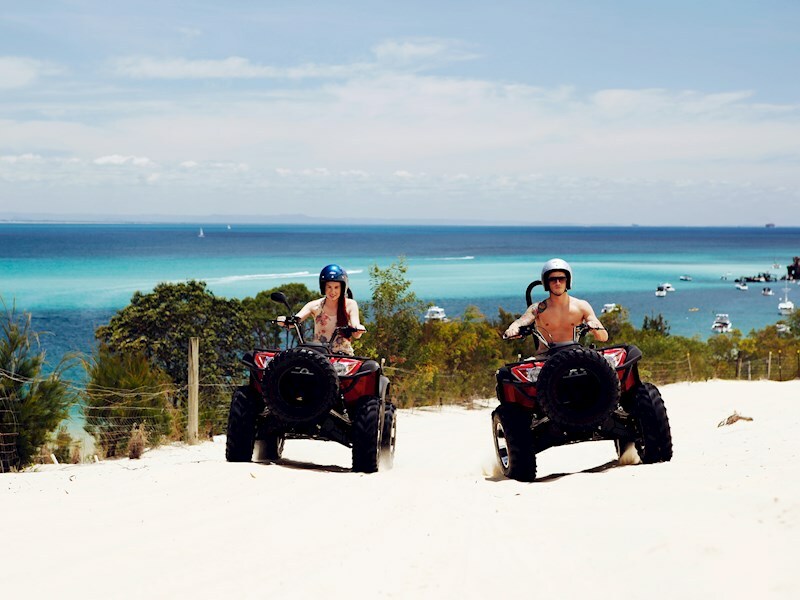 Surrounded by crystal clear waters, white sandy beaches and untouched National Park, Tangalooma Island Resort on Moreton Island is the perfect destination for an island getaway - right on Brisbane's doorstep! 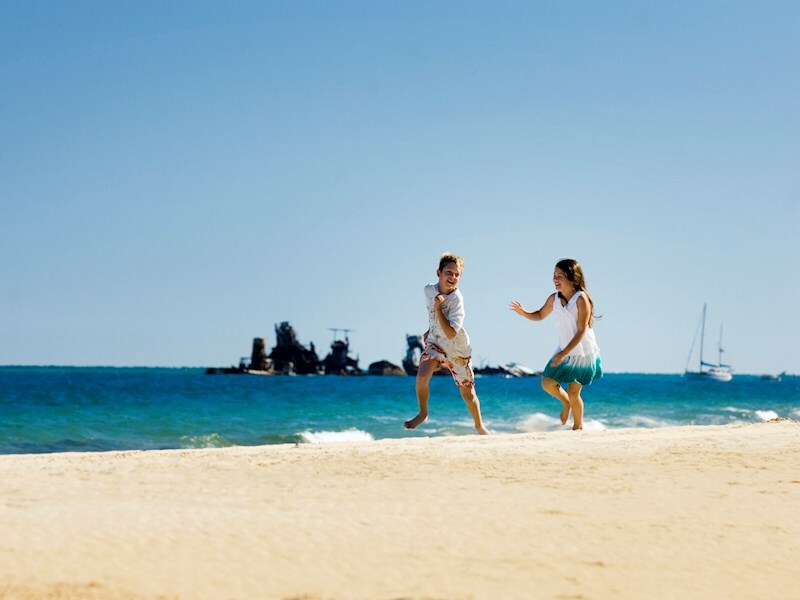 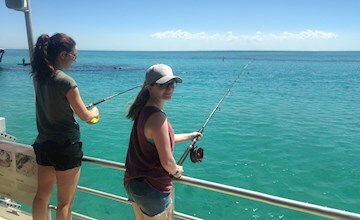 At Tangalooma there's always something for you and your family to do with a range of things to do, with activities appealing to all family interests. 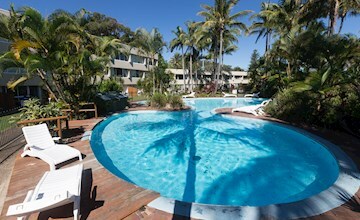 With accommodation types ranging from 3.5 star to 4.5 star, over 320 hotel rooms, resort units, family suites, absolute beachfront villas, family friendly private houses and 2, 3 & 4 bedroom 'Deep Blue' apartments - most within 50 metres of the beach, it's easy to see why Tangalooma Island Resort is one of Australia's most renowned, family-friendly holiday destinations. 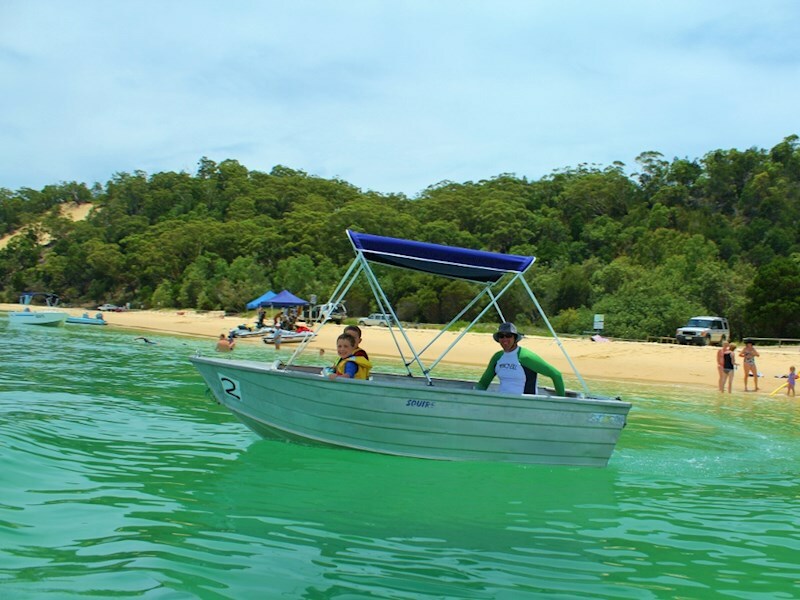 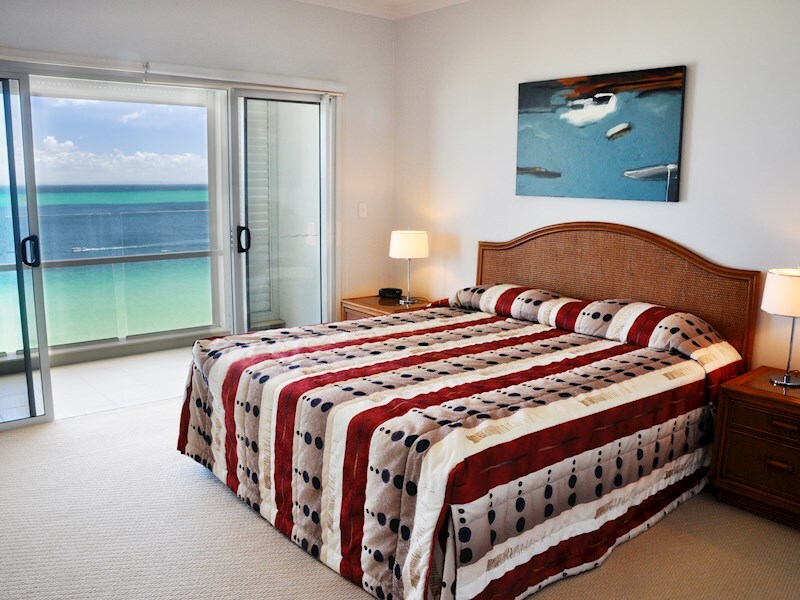 Whether your family is looking for a relaxing, educational, adventurous or nature based escape, Tangalooma Island Resort is the ideal getaway! 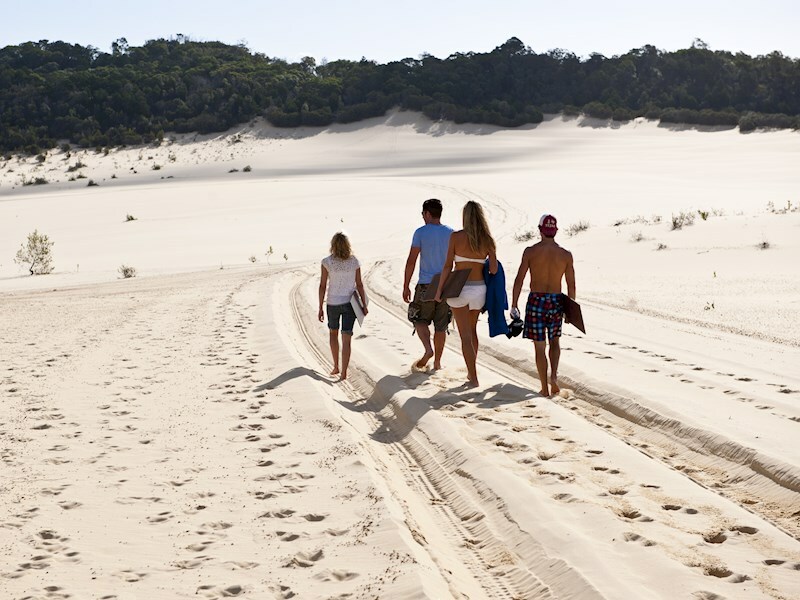 With plenty of things to do, and a unique combination of relaxation, nature and adventure, makes Tangalooma a must do holiday destination for every Brisbane families. 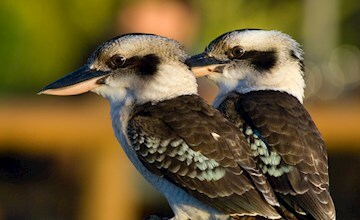 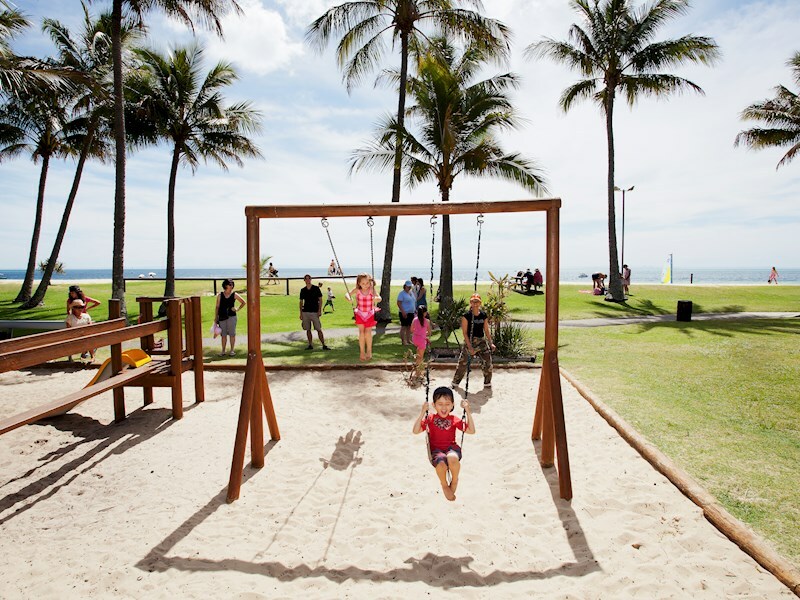 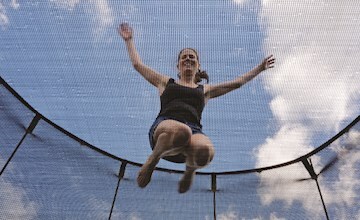 See what makes tangalooma a regular destination for brisbane kids! 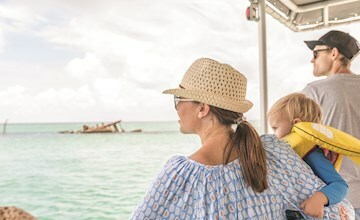 Each evening wild bottlenose dolphins swim up to the beach where they are hand fed by resort guests, an unforgettable experience. 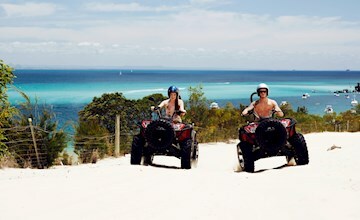 Other activities include ATV Quad Bike Tours, Desert Safari Tour including sand tobogganing, scuba diving, snorkelling the wrecks and more! 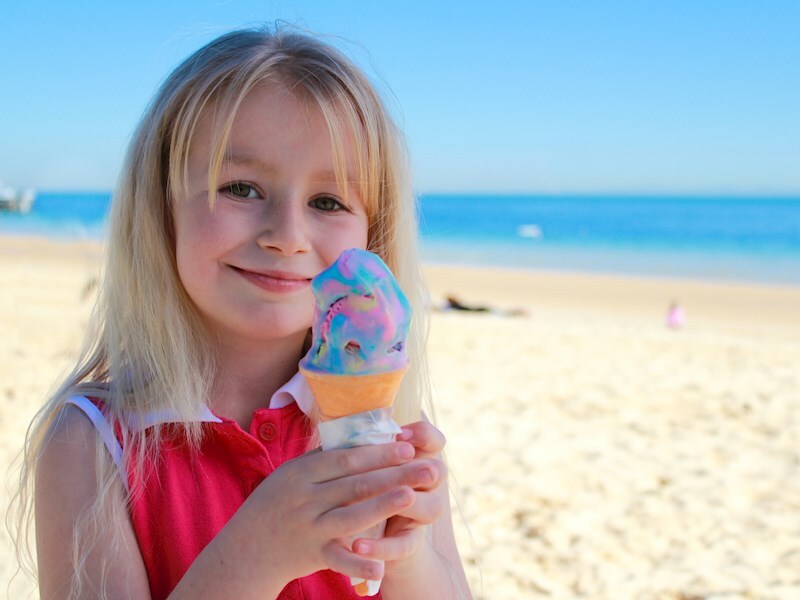 The resort provides a selection of casual family friendly restaurants including a Buffet Breakfast Restaurant, easy take away food from the Beach Café, and don't forget the Coffee Shop which is perfect for hand scooped rainbow icecreams! 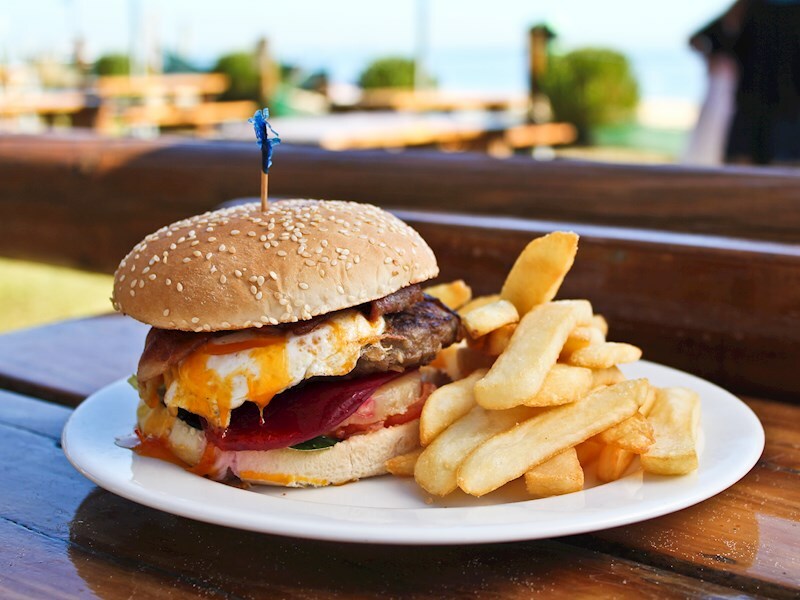 A family favourite! 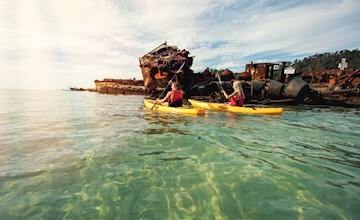 Grab some friends together for a banana boat ride. 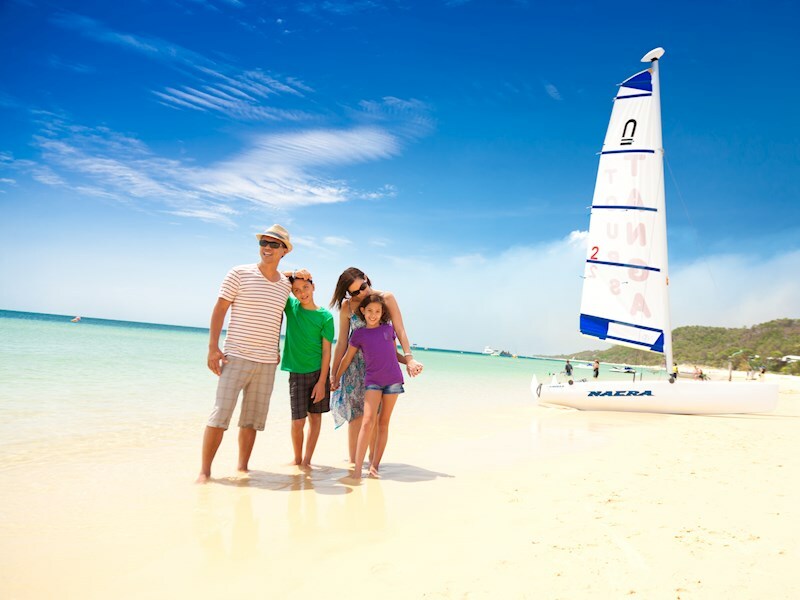 Hang on tight as you are pulled behind a boat at excitingly fast speeds!